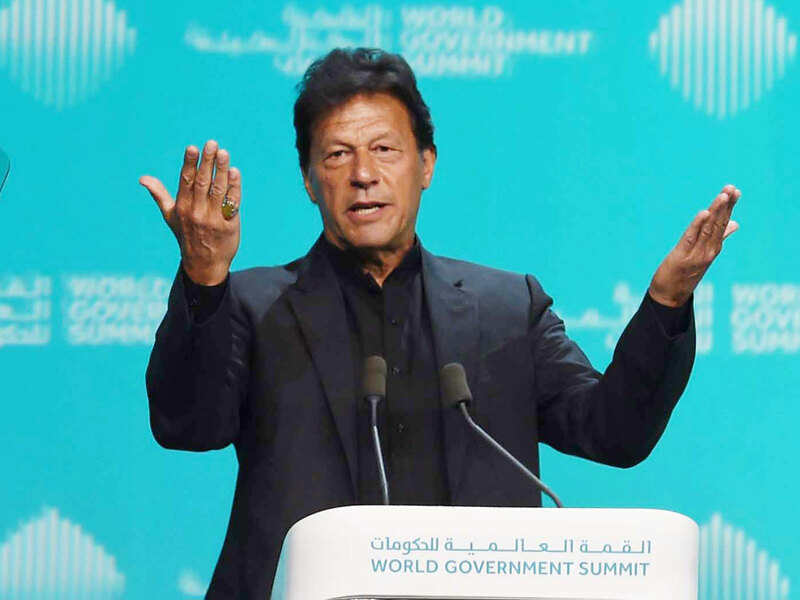 Dubai: Pakistan’s Prime Minister Imran Khan pledged to carry out deep structural reforms of an economy that’s staring at a balance-of-payment crisis, after the International Monetary Fund (IMF) offered to avert it. There was a convergence of views on structural reforms in a meeting with IMF managing director Christine Lagarde in Dubai on February 10, Khan said in a twitter post. Pakistan is currently negotiating its 13th IMF bailout since the late 1980s. The south Asian nation is looking to bridge a financial gap of at least $12 billion (Dh44 billion). While the UAE and Saudi Arabia have both given Pakistan $3 billion each in support, the government is counting on inflows from ally China that has invested billions through the Belt and Road Initiative. “I had a good and constructive meeting with Prime Minister Khan, during which we discussed recent economic developments and prospects for Pakistan in the context of ongoing discussions toward an IMF-supported programme,” Lagarde said in a statement on Sunday. The Pakistani rupee has declined by 20 per cent in the past year, the most among Asian countries, according to a basket of 13 currencies compiled by Bloomberg. The nation’s reserves that have continued a downward spiral since mid-2016 stand at $8.2 billion, covering less than two months of imports. Both sides agreed to work together on policy priorities and reforms aimed at reducing imbalances and laying the foundations of a job creating growth path in Pakistan, according to a statement by Pakistan’s finance ministry. In this regard, talks will continue to finalise an agreement of a programme, the statement said.